Sunday Riley Ceramic Slip Clay Cleanser, $45, available here. 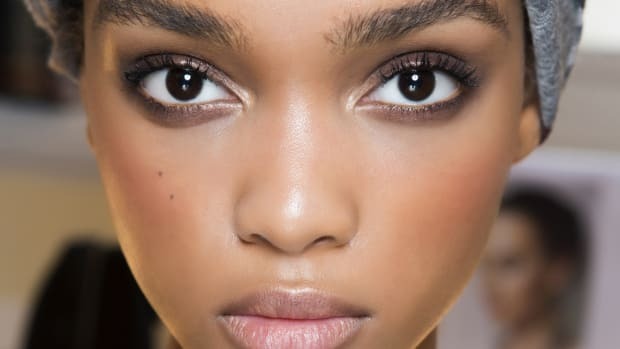 I&apos;m generally of the belief that it&apos;s not worth shelling out for an expensive face wash because — unlike serums, moisturizers or even masks that are full of actives and remain on the skin for a prolonged period — cleansers can&apos;t really accomplish much in the short time they interact with our complexions before being rinsed down the drain. And then I used Sunday Riley&apos;s Ceramic Slip Clay Cleanser for the first time several years ago, and was forced to re-think this philosophy. 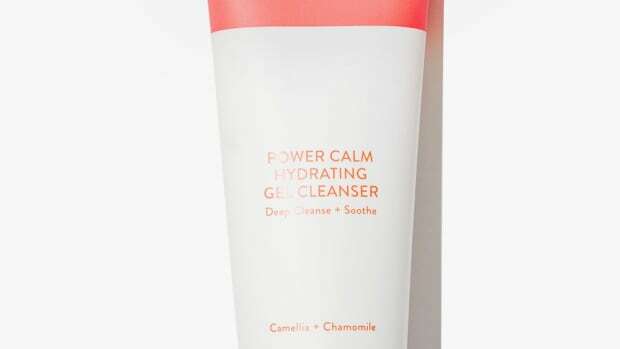 Before I get to the specifics, let me acknowledge: Yes, it&apos;s a $45 cleanser, and yes, that&apos;s pretty pricey (though it&apos;s worth noting, it&apos;s marked down right now — along with the full Sunday Riley range — as part of Dermstore&apos;s Anniversary sale). But if you&apos;re going to drop that much cash on a face wash, this is the only one worth doing it for, as far as I&apos;m concerned. 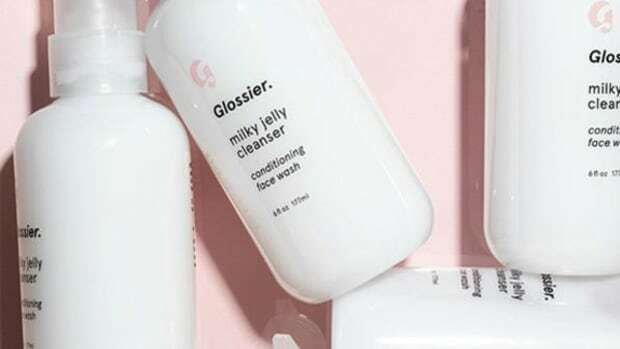 I&apos;ve already written about my affinity for Glossier&apos;s Milky Jelly Cleanser, which is a gentle and effective makeup remover for every day, as well as Shu Uemura&apos;s Cleansing Oil, which is great for ridding skin of more stuck-on makeup and sunscreen residue. 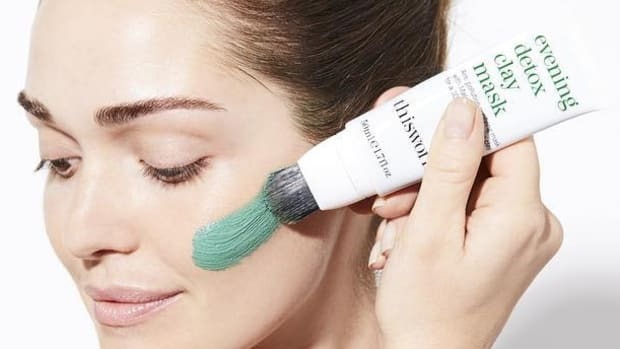 But there are times — like, say, when New York City is at its most humid and swampy — that I want a super-deep-cleansing formula to get all up in my pores and clear out every trace of oil and gunk. Yet with everything I now know about skin&apos;s moisture barrier and the way in which foamy cleansers can mess with it, I&apos;d never go back to the intense acne washes that left my skin feeling squeaky-clean and tight (this is a bad thing, people!) throughout my teen years. Enter Sunday Riley Ceramic Slip, a clay-based face wash that makes my face feel satisfyingly clean and debris-free, but not ravaged or stripped. In addition to the blend of French green and Moroccan Rhassoul clays, the creamy (but not sudsy) formula also contains Neroli to balance skin&apos;s oil production and vitamin C, a complexion brightener. Though it never dries out my skin, I typically use it in the summer, when my skin&apos;s oil production is in overdrive and the grease-absorbing properties of the clay go a long way. Needless to say, it&apos;s been in strong rotation these last few weeks. It's just a really good, mild cleanser that gets skin super-clean without messing with its pH or moisture barrier. It gets skin really clean without leaving it feeling stripped. It's mess-free and requires only 10 minutes.